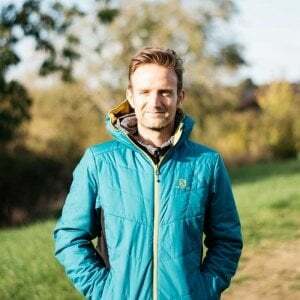 The On Cloudventure has been given a huge design overhaul for 2019, which brings many welcomed improvements, upon first impressions. 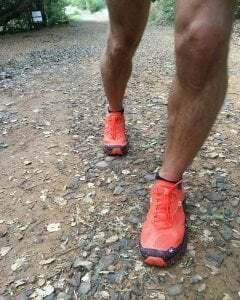 But to really know for sure, I took them on one of my favorite trail routes that I knew would put them through their paces. The route covers 19km, 450m of elevation gain, mud, rocks, forest trails, and a long downhill section, making it the perfect course for testing running shoes. 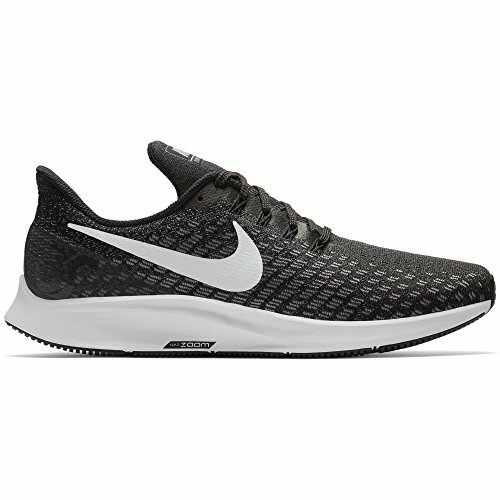 Choosing a route that takes me nearly 2 hours is also just enough time to get to know the shoe, it’s pros/cons and of course whether or not it’s comfortable enough to wear straight out the box for a long run. To really know how durable a running shoe is, I of course, will have to put the miles in. So I have given the On Cloudventure an alpha durability score based on experience with how other shoes look after the same run. 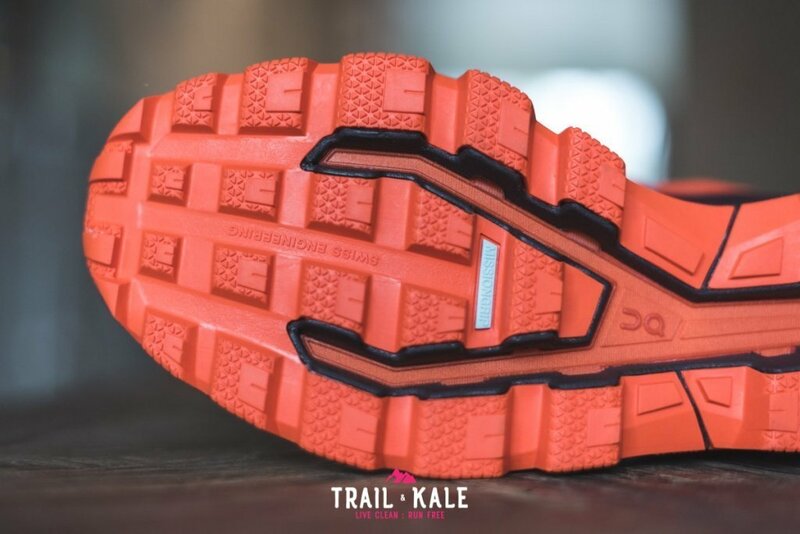 Once the extra miles and time have been put into these On shoes, I’ll come back to this review and adjust its durability score as appropriate. 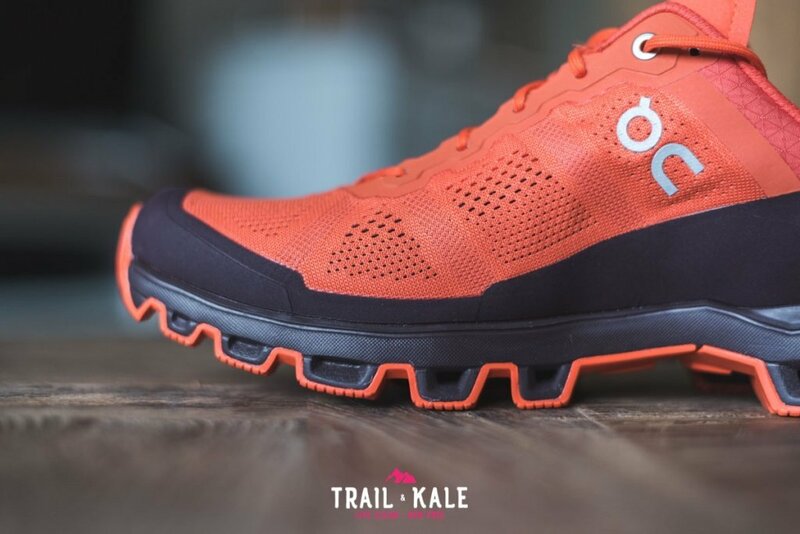 The 2019 On Cloudventure shoes are certainly comfortable to wear. I did, however, notice, that they are slightly narrower at the inside edge of the arch when compared with other On running shoes. It’s my opinion that the tightness in this area is coming from the durable dark colored plastic strip that connects the upper to the outsole. See image below. This strip exists to add support to your feet and durability to the shoes. I only notice it on one shoe, so it’s quite possible that I have a defective pair, but in any case, I imagine that a few more runs will soften them up. 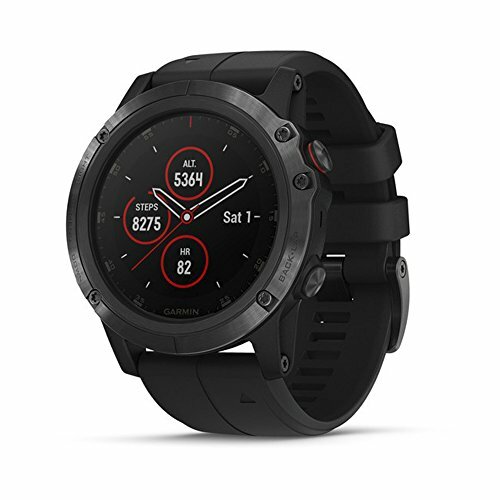 I really like two-tone design on the new On Cloudventure, it’s sleek but also shows some flare that will probably get people asking what shoes they are, if they’re unfamiliar with the On running brand. 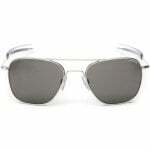 The mesh material on the upper is very breathable, as seen above. 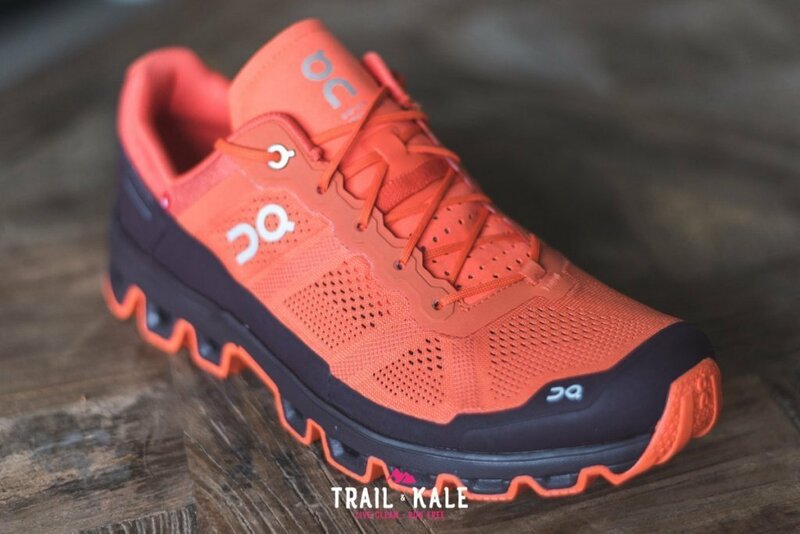 If you’re looking for the waterproof version of this shoe, it’s called the On Cloudventure Waterproof and definitely worth looking at for those extra wet trail runs. 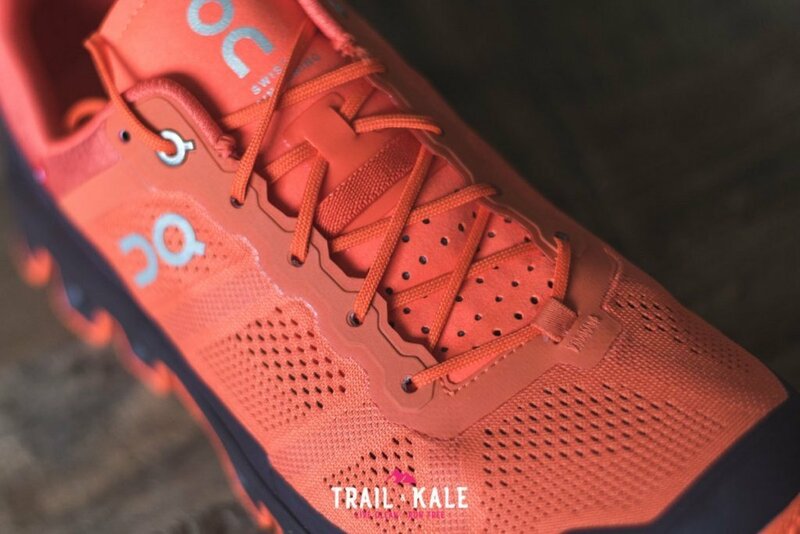 There’s also a plastic coated toe box that’s strong enough to protect your toes from any accidental rock kicks, which is very important to have while out on the trails. The toe box extends all around the shoe into the support strip that I mentioned earlier. Looking toward the reinforced lace hole section that the laces thread through, it’s clear that the upper has been built to last. More padding has also been added to the new Cloudventure 2019 to support and secure your heel. 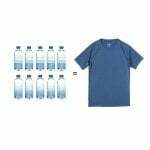 This really helps when you’re going to be out on the trails for hours at a time. 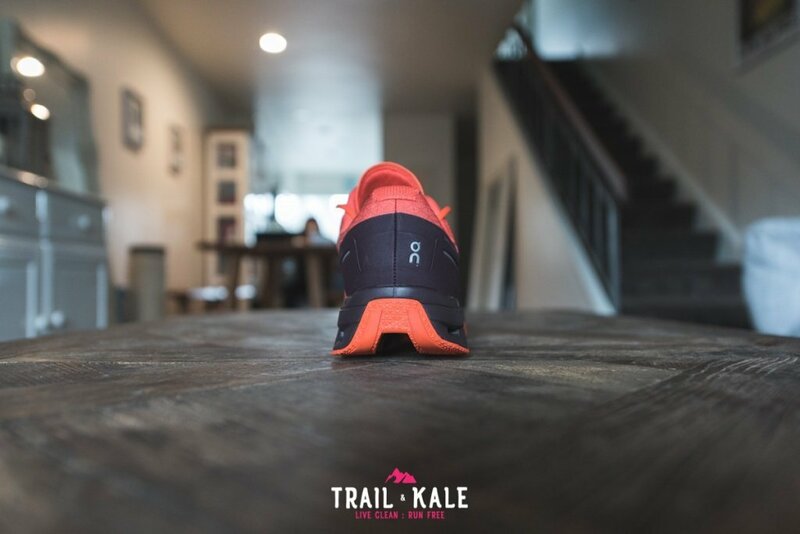 Comfort is king in any long distance trail shoe. Looking to the heel cage at the rear, you’ll notice that 360 degree support strip again that now holds the heel in place. I like that this support leaves space at the top as to reduce any potential pressure on the Achilles heel. 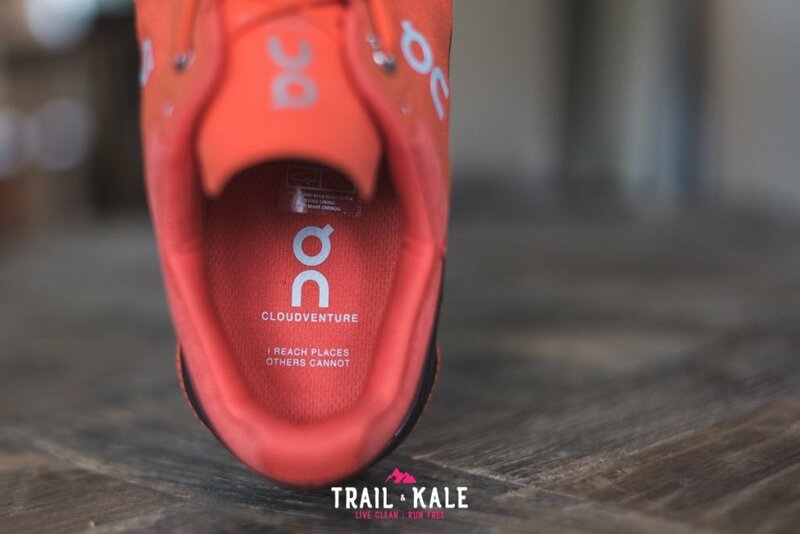 I’ve had issues with my Achilles in the past so I can confirm that the On Cloudventure feels great in that area. 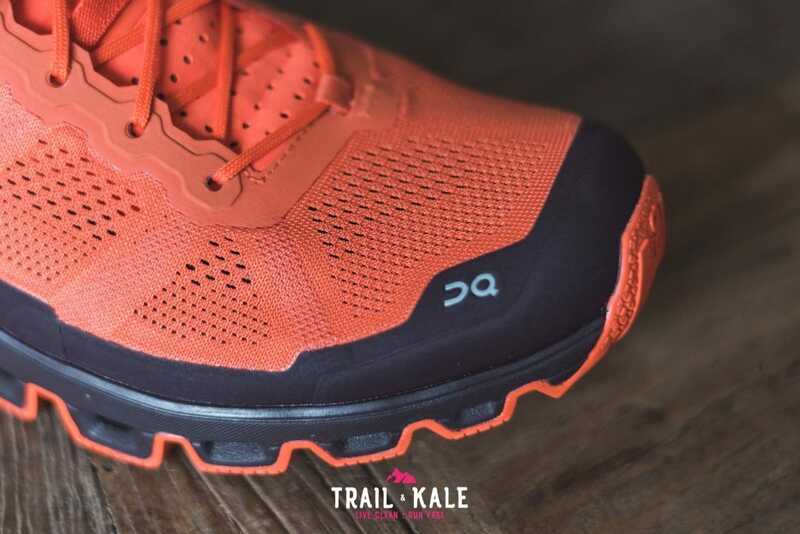 There’s an inner sock that attaches the tongue to the forefoot area, similar to the On Cloudsurfer 2019, On Cloudflow 2019, On Cloud X 2019, On Cloudace 2019 and On Cloud Edge Moonlight 2019 running shoes. This keeps the tongue in place and prevents debris coming between your foot and the shoe walls. It also reduces the risk of chafe as there are fewer seams inside. The tongue is slim but padded enough to provide protection when the laces are done up tight. 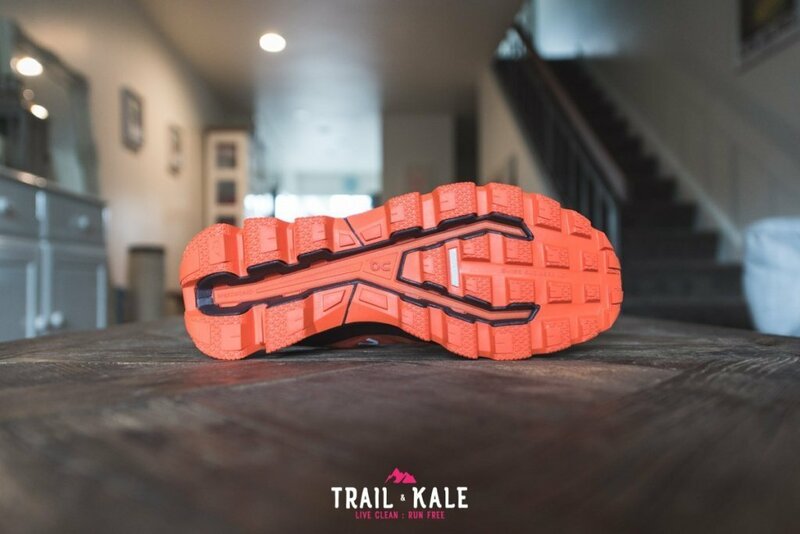 The laces, also provide some stretch, therefore allowing your feet to expand and contract as they heat up and cool down during a trail run. Having a slim tongue like this also reduces unnecessary weight above the foot. This is probably the single most exciting update for the Cloudventure. 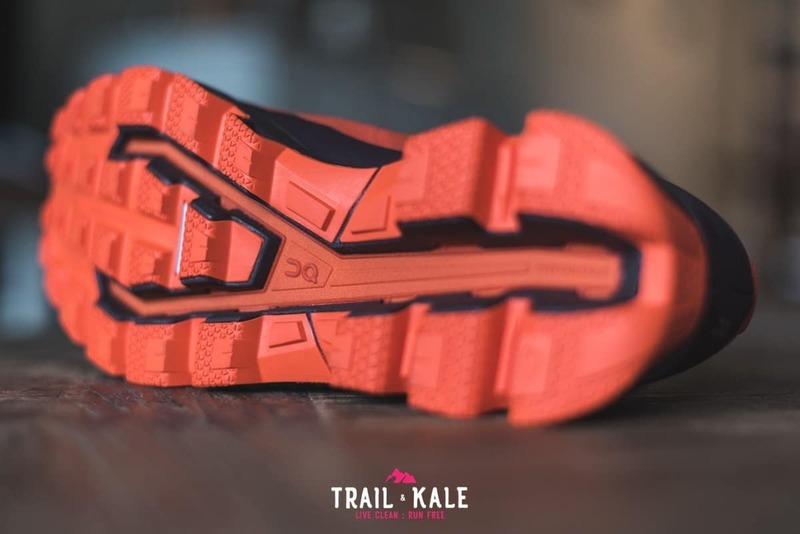 The outsole now combines multiple grip patterns so you can stay in control as conditions around you change and the improved traction pattern of Zig-zag channels combine with flatter details to prevent slipping on smoother surfaces. 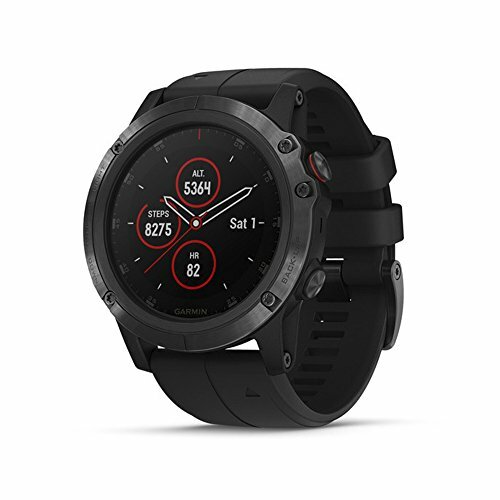 The new On Cloudventure 2019 takes that system one step further by combining On’s Zero Gravity cloud elements with a grip overlay that adds trail-level toughness to the unmistakable sensation of running on clouds. This means you can own the downhill. If you haven’t tried “Running On Clouds” before, I recommend you give it a try! 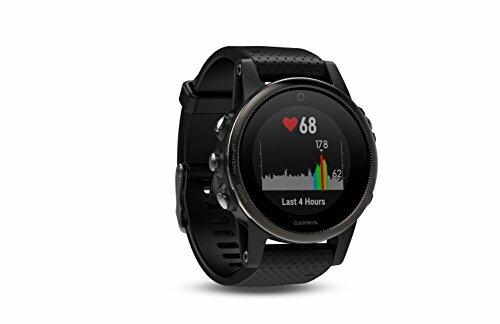 CloudTec is one of On’s innovations that truly helps me run faster. 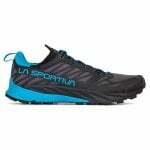 The On Cloudventure has a neutral running footbed which will suit most runners. The toe box is a medium width and feels very airy due to the breathable upper material. 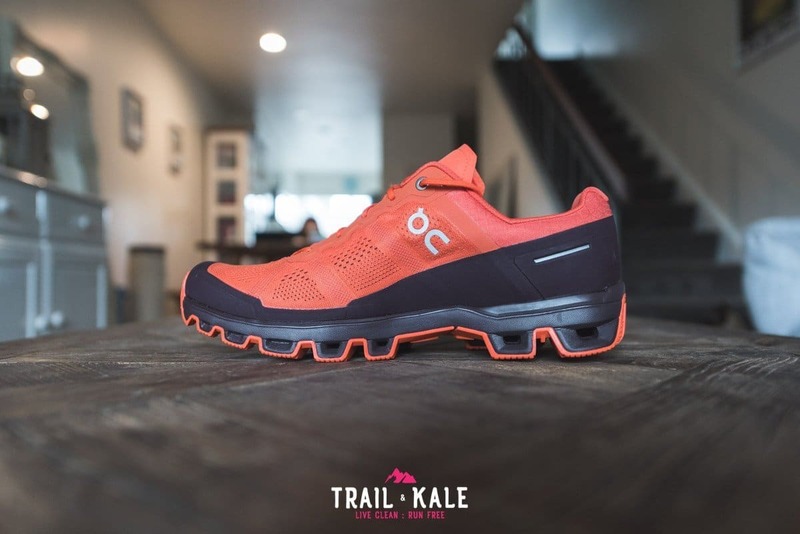 Being able to go for a challenging two hour trail run in the 2019 On Cloudventure for their first ever use, is a real testament to their ‘out-the-box’ comfort. 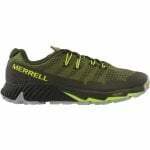 The new outsole, in my eyes, is a great success and much improved from their previous design. 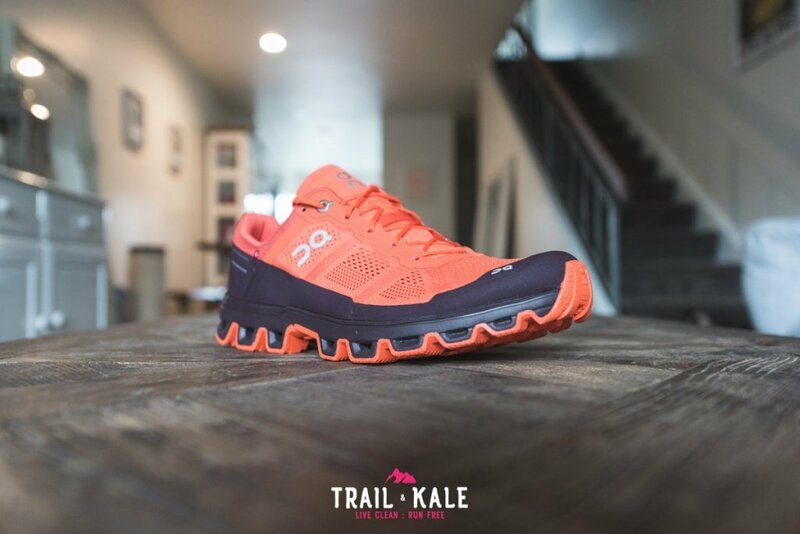 The shoes are cushioned enough for long days out on the trails yet light enough to not be a burden when ‘time-on-feet’ starts racking up. So, if you’re looking for a trail running shoe that has a great all-round capability, including good performance on ascents and descents, is lightweight, breathable and offers good protect and support, then the On Cloudventure is the trail running shoe for you. 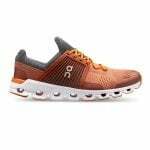 The On Cloudventure, in my opinion, is On’s best trail running shoe to date, and has rightfully made it to the number 1 spot of my Best On Running shoes list (trail running section) here: Best ON Running Shoes: On Shoes Reviewed in 2019. 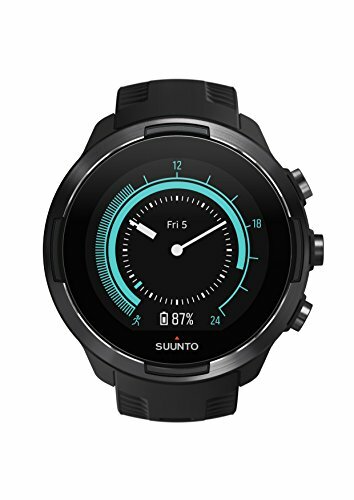 For the best price and free shipping/returns, I recommend buying the On Cloudventure at the On-Running Store. 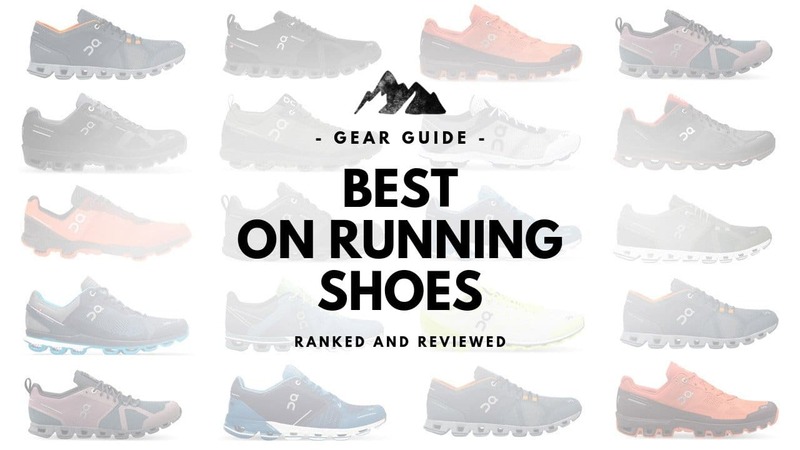 Visit our Best On Running Shoes Guide for an ordered list of the top ON shoes for road and trail running, each with links to our On Shoe reviews. 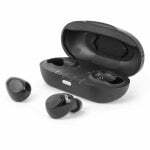 Designed to make your buying decisions clearer.